Nepotism is a never-ending topic of debate and discussion in the entertainment industry. The world of gloss n’ glam has seen (and still does) quite a bunch of star-kids enter and exit. There have been accusations made that the star-kids and those related to industry bigwigs have it easy. But Sonam Kapoor Ahuja has something to say to those who hold such an opinion. 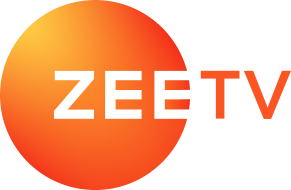 The Veere Di Wedding actress recently graced Arbaaz Khan’s show Pinch and addressed nepotism. You heard the woman, people. It may or may not be what you think of her. 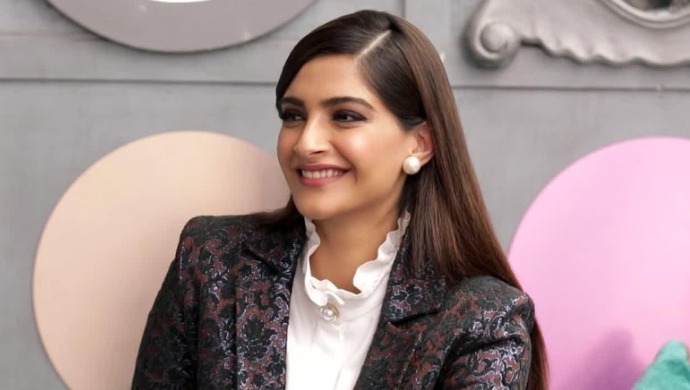 Last seen in Ek Ladki Ko Dekha Toh Aisa Laga, Sonam will next be seen in The Zoya Factor opposite Malayalam heartthrob Dulquer Salmaan. Do you agree with Sonam’s point of view? Let us know in the comments box below.